Soaring birds such as eagles have evolved large wings that maximize lift when flying. Producing lift with such large wings, however, creates some drag. This phenomenon occurs when air passes around the edge of a bird’s wing from the higher pressure below the wing to the lower pressure above the wing. 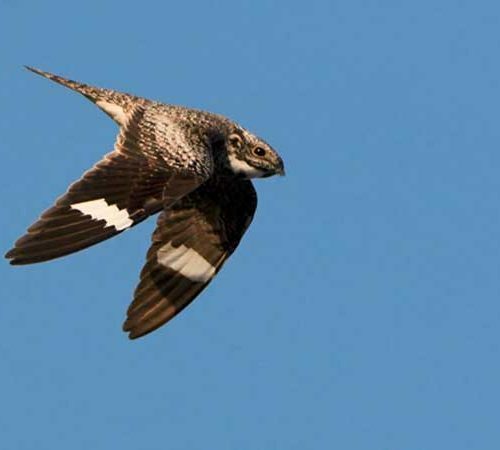 To minimize drag, many birds, particularly soaring birds, create slots in the edge of their wing by spreading their outer primary feathers, which reduces the difference in pressure between the top and bottom of the wing.